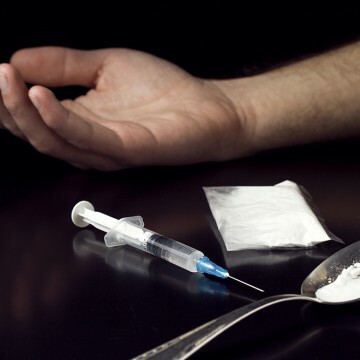 What is club/party drug addiction? Despite their festive-sounding name, club/party drugs are among the most dangerous class of substances. 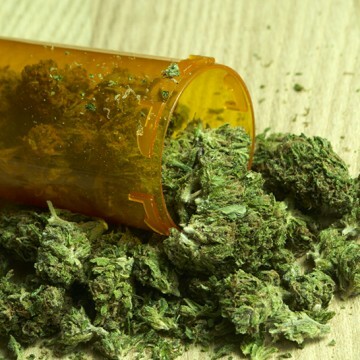 They include a wide variety of drugs that are often sold and used in nightclubs and parties. One of the most well-known examples of a club/party drug is Ecstasy, which in the 1980s became a popular drug at “raves”, or all-night dance parties. Other club/party drugs are Rohypnol, Ketamine, GHB or Liquid Ecstasy, and hallucinogens including LSD, magic mushrooms and PCP. 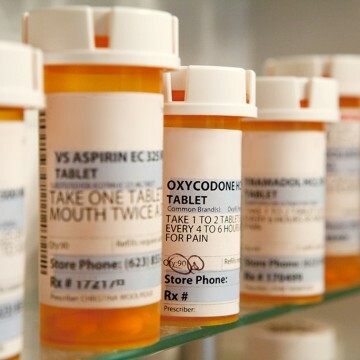 One of the reasons these drugs are so dangerous is that they are chemically made in illegal laboratories that do not follow any health or safety standards. Nor is there any consistent formula for the manufacture of the drugs. There are many unscrupulous drug makers who mix the drugs with cheaper substances that may be poisonous. Users have no real way of knowing exactly what they are taking or what the effects will be. As with most drugs, users have to take club/party drugs in ever-increasing amounts in order to achieve the desired effects. 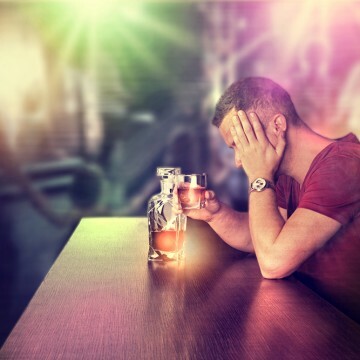 Club/party drug addiction is particularly harmful because many of these drugs, even when taken in small doses, can alter the chemistry of the user’s brain by triggering a higher-than-normal level of serotonin. This can have some far-reaching long-term consequences. 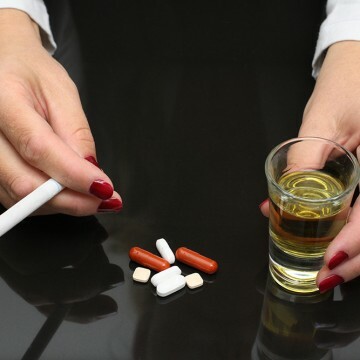 When should I seek club/party drug addiction treatment? Because these drugs can literally be mind-altering, it is essential to seek help as soon as a problem is identified. 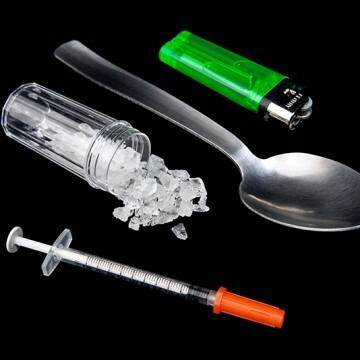 The sooner a user enters a club/party drug addiction treatment program, the lower the risk of serious long-term effects. In addition, because these drugs are made with such a wide variety of ingredients that may contain poisonous chemicals, they can be fatal even when taken in low doses. Taking the step to seek treatment can quite literally save a user’s life. If you are looking for club/party drug addiction treatment in Toronto, call Addiction Rehab Toronto . We follow a holistic approach to addiction treatment, with consideration for the individual’s spiritual, social and community needs. Our supportive environment, staffed by therapists, substance abuse specialists and addictions counsellors, will help you overcome your addiction and lead a positive life free of addiction and self-destructive behaviour. We invite you to call us at 1-855-787-2424, or send an email to info@addictionrehabtoronto.ca. We will do an assessment, discuss your treatment options and answer any questions.